Used Cisco Unified IP Phones. 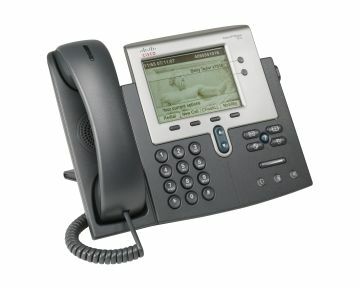 Sell buy refurbished Cisco IP Phones telephone system. We will pay you top dollar for your used Cisco IP Phones. Just contact us today to sell used Cisco IP Phones in good working condition. We pay for freight. Call 1-888-234-4975 for more details. Used Cisco IP phones are excellent solutions for small and medium sized businesses. 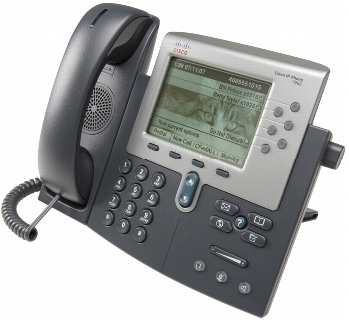 Used Cisco IP phones offer converged voice/data phone capabilities with growth. We can quote an existing system configuration or design a refurbished Cisco IP Phones phone system to fit your needs. If required we can install your refurbished used Cisco IP telephone through our nationwide network. Most configurations are available now.